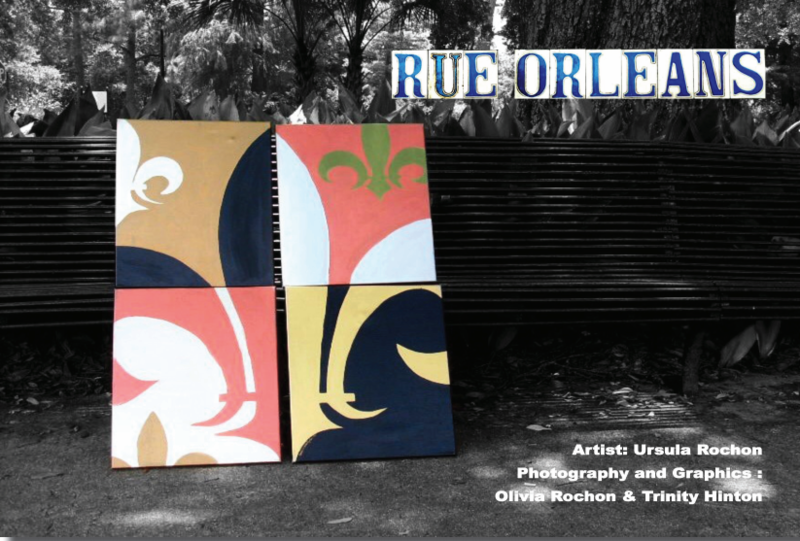 Rue Orleans captures the essence and culture of the city of New Orleans through art. We’ve strategically placed paintings in various locations in order to capture the inspiration of each piece. We carefully chose landmarks and people indigenous to the city in order to give the best short story written through photography. As expected of a proud New Orleans native, Ursula Theresa Rochon found a calling to the arts at a young age and nurtured that beckoning through years of training, discipline, and experience. She studied fine art under the tutelage of Valerie Gourrier, Ron Bechet, John Scott though Xavier Preparatory Academy, Xavier University, and Tulane University and eventually crafted a style all her own. As a full-time working mother of two, she developed an acute taste of creativity through adversity and painted her expressions amidst the backdrop of her city's profound culture. After years of witnessing some of New Orleans' most artistic minds fall victim to lack of a creative outlet, she eventually left her success as a luxury retail business manager to pursue the desire to aid those less fortunate. This transformation delivered New Orleans' first free art therapy space for at-risk youth, The Color Gallery. The Color Gallery operates as a free space for young children desiring to excel. 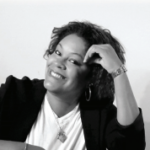 As the Chief Executive Officer & Director, Ursula teaches, mentors, and transforms each of her students into confident artistic scholars and offers her acquired guidance to every child in need of a voice through her brush and canvas.